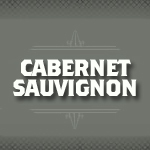 Cabernet Sauvignon is produced in a wide variety of climates in almost every major wine producing country. 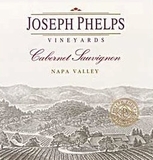 For most of the last century, it has been the world's most planted red wine grape, only recently being surpassed by Merlot. 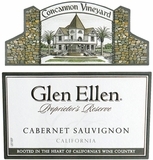 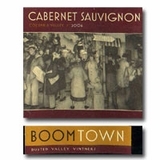 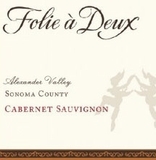 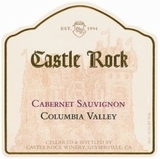 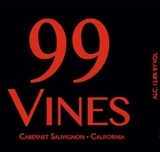 Cabernet Sauvignon is a full bodied wine that has good aging potential. 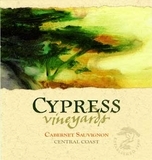 Tasting notes can include black currant, bell pepper, mint, cedar, black cherry and even black olive.